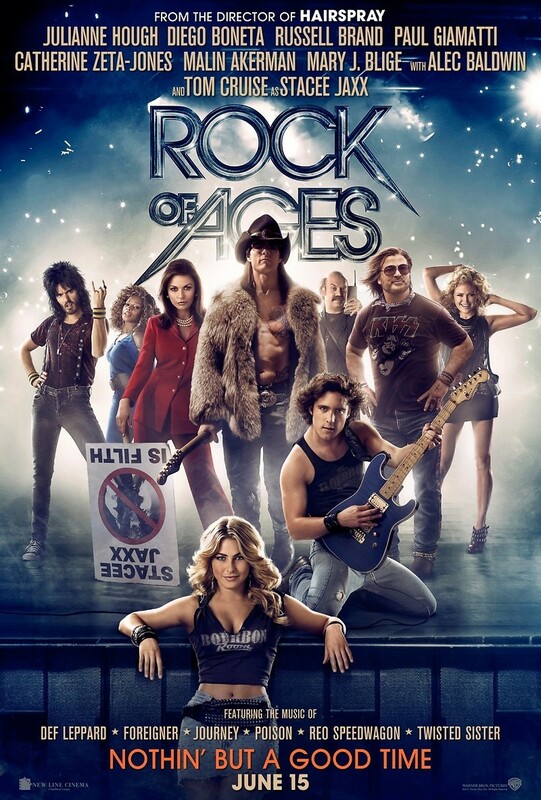 Rock of Ages DVD and Blu-ray release date was set for October 9, 2012. Sherrie Christian wants nothing more than to move to the big city and become a famous singer. After leaving her rural home, she quickly finds that making it to the top will be harder than it looks. She meets the attractive wanna-be rocker Drew Boley who gets her a job at a well know bar. Although the two quickly form an attraction to each other, the sudden appearance of a world famous singer causes a rif between the two.